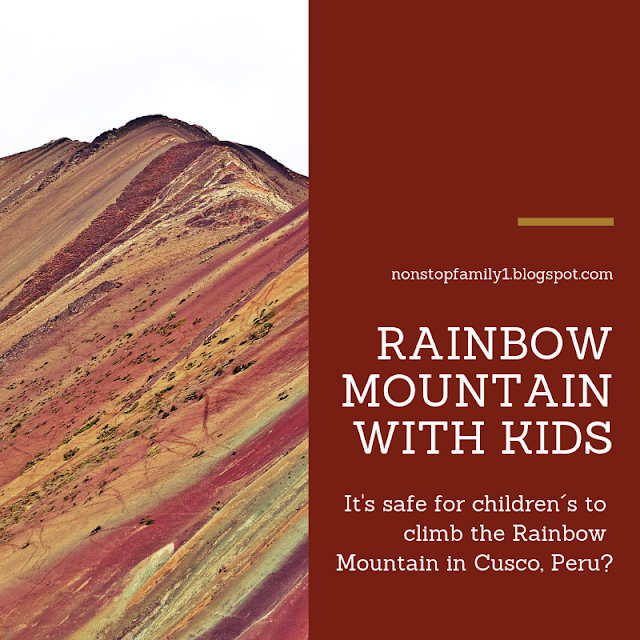 It's safe for children´s to climb the Rainbow Mountain in Cusco, Peru? 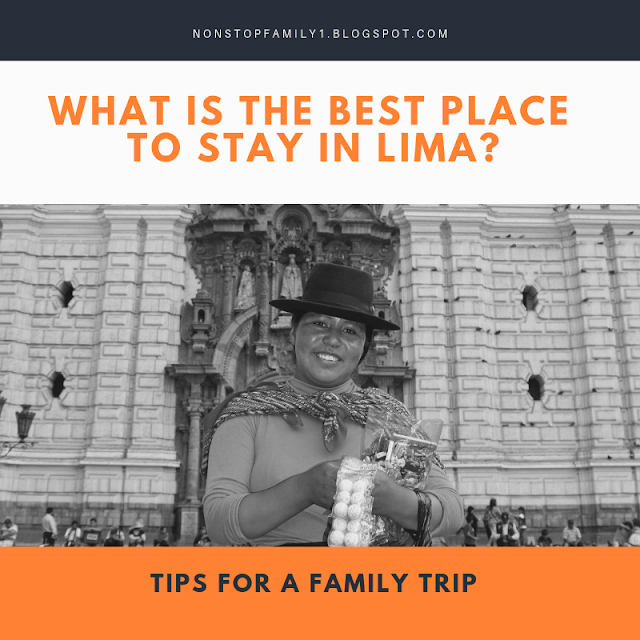 We have the wish to discover the world, like so many of our readers and, visiting Peru was included in that dream, and was for a long time a wish of the whole family. But Peru is a big country, especially when compared with Portugal, a small but beautiful country. Going to Peru takes most of the visitors, like us, to schedule a large part of their stay in the region of Cusco, where the greatest attraction of this wonderful country, Machu Picchu is located. FWe actually booked 6 days, 5 nights of our stay in the Cusco region and of course we had the objective of exploring the region as much as possible, besides the logical and essential visit to Machu Picchu. 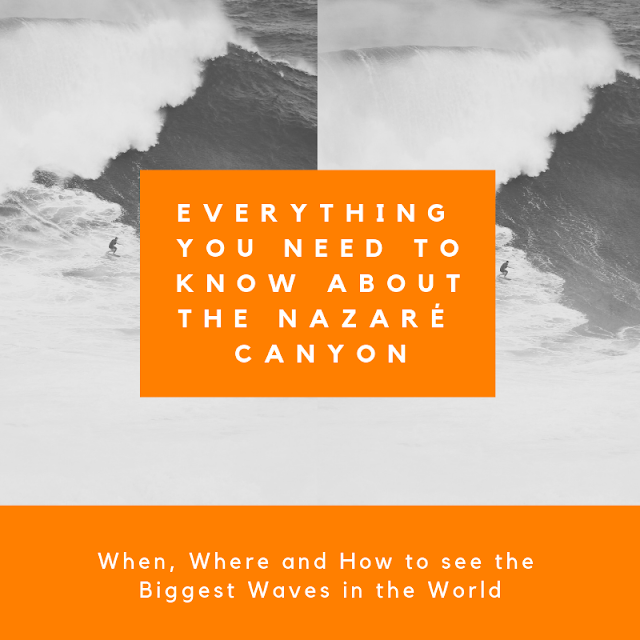 Whoever follows our blog knows that we are a Portuguese family and, something we Portuguese are used to is to be in a very big distance from other countries, with the exception of Spain, our neighbors. The fact that we have a huge coast is wonderful but, adding to that half of our country is surrounded by sea, and the other by Spain, a huge country, leads the Portuguese to be accustomed to traveling to countries other than Spain by airplane. However, something we love when we travel more to the center of Europe is how close and easy it is to move from one country to another, something that for many seems perfectly natural, for us, Portuguese, it's not and, in this way, we seek to combine the visit to 2 or more destinations every time that we have that chance. 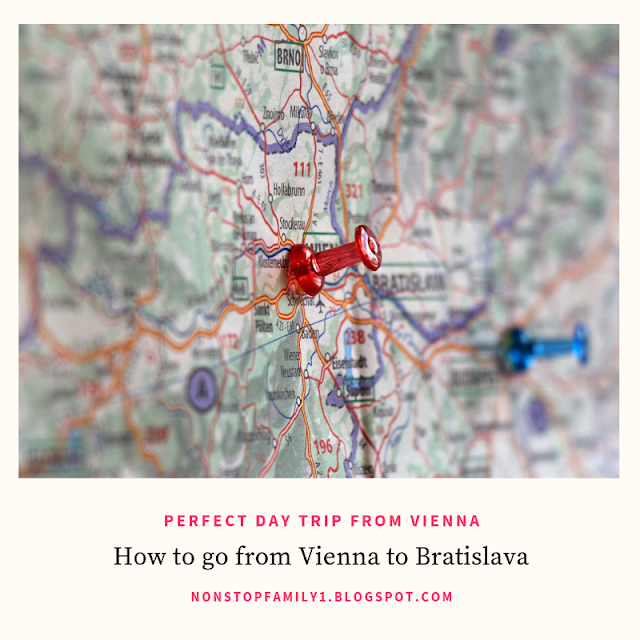 On one of our family trips, we spent four days in the wonderful city of Vienna, which we loved but something we had previously planned was to spend a day visiting the capital of Slovakia, Bratislava.